Whether you’re planning on staying in on Halloween night or want to snuggle up on the weekend with someone special, Netflix has you covered. With their recent addition of Halloween-themed movies, you will have lots of spooktacular fun to choose from. They have everything from kid-friendly films to horror flicks. This classic movie is an oldie, but a goodie. 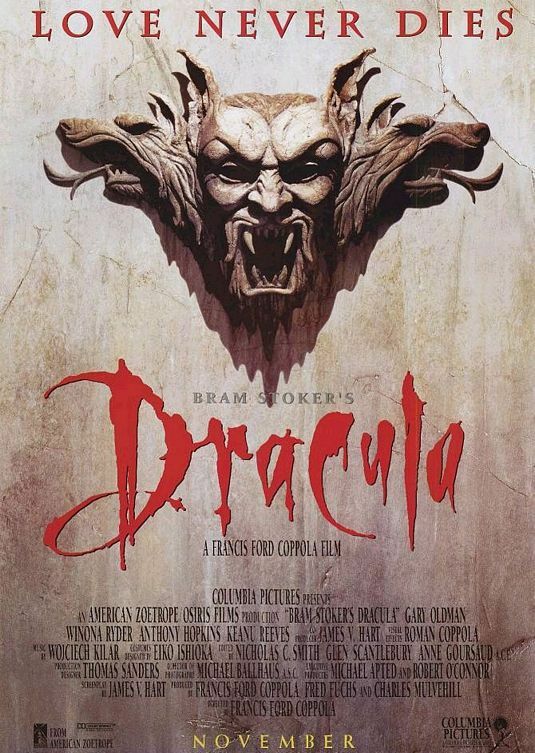 Bram Stocker’s Dracula is the epitome of time-honoured Halloween films. In the film, Jonathan Harker, an unassuming lawyer, is tasked with finalizing a land deal in Eastern Europe for the reclusive Count Dracula. Upon seeing a photo of Mr. Harker’s fiance, Dracula imprisons him and travels to London to seek her out. Another older movie but also a classic horror and mystery film. 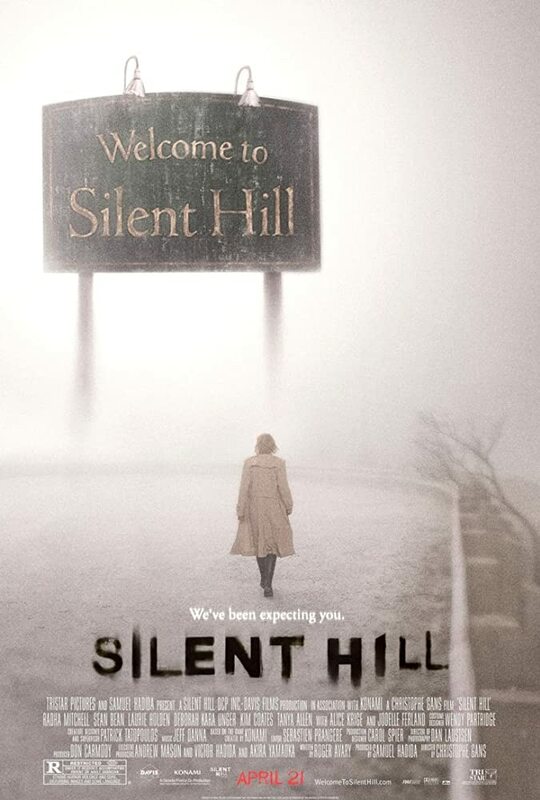 Spurred on by disturbing nightmares, Rose takes her daughter Sharon to Silent Hill, the place she dreams about. While there, Sharon goes missing and Rose must fight the demons of the town to rescue her daughter. If you love Sarah Michelle Geller as much as I do then you have likely already seen The Grudge. For those of you who haven’t now is the perfect season to check it out! The Grudge features an American family living in Japan. They move into a house which is at the epicentre for a supernatural curse. Not too long after, the house begins to terrorize them. This movie is more kid-friendly for those of you who may not be as into super scary movies. This movie is a must-see for all you film buffs out there and is one of my personal favourites. 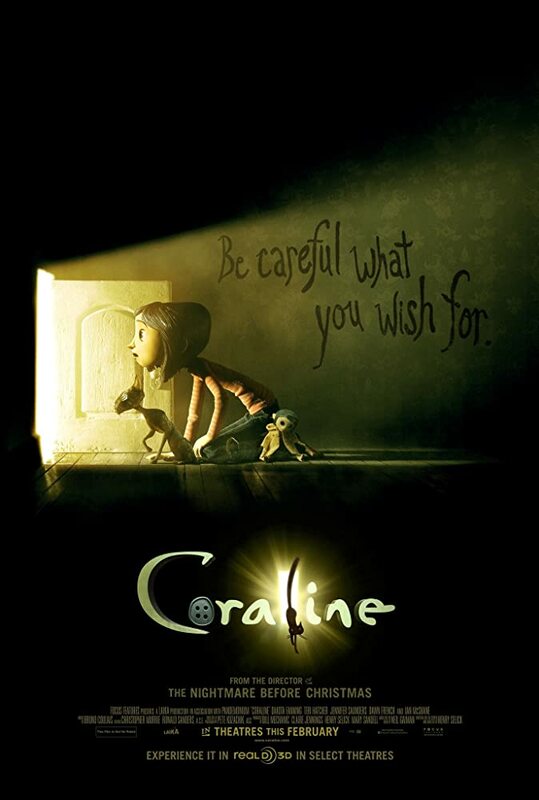 Coraline is about a little girl who discovers a long forgotten door in her family home. Going through it, she finds herself in a parallel universe where everything resembles her home but is so much better… or so it appears. I won’t say more as to not spoil the ending! 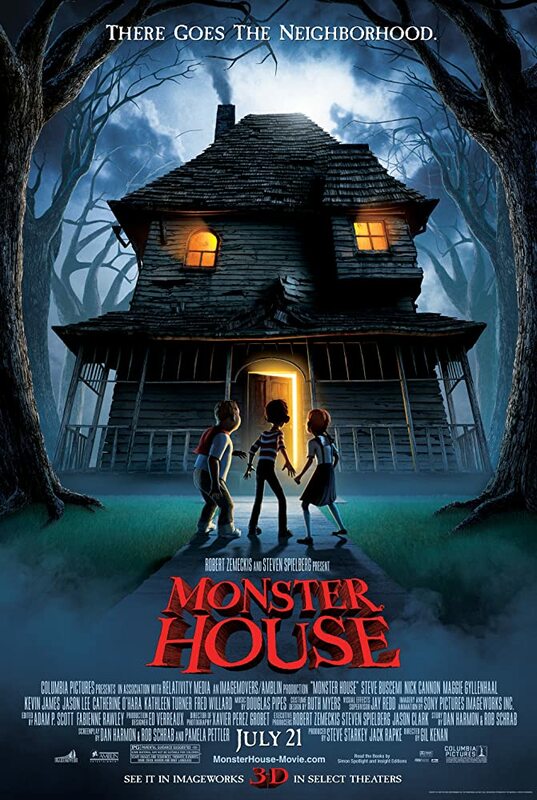 Monster House is another kid-friendly film and another favourite of mine. It’s great for people looking for some light-hearted Halloween fun. 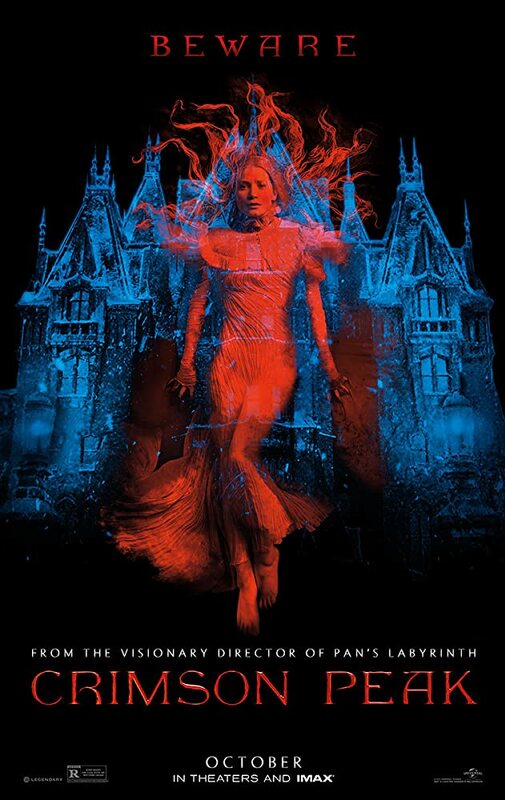 The movie follows three friends as they embark on an adventure to find the truth about this spooky house on their street that appears to be eating people. 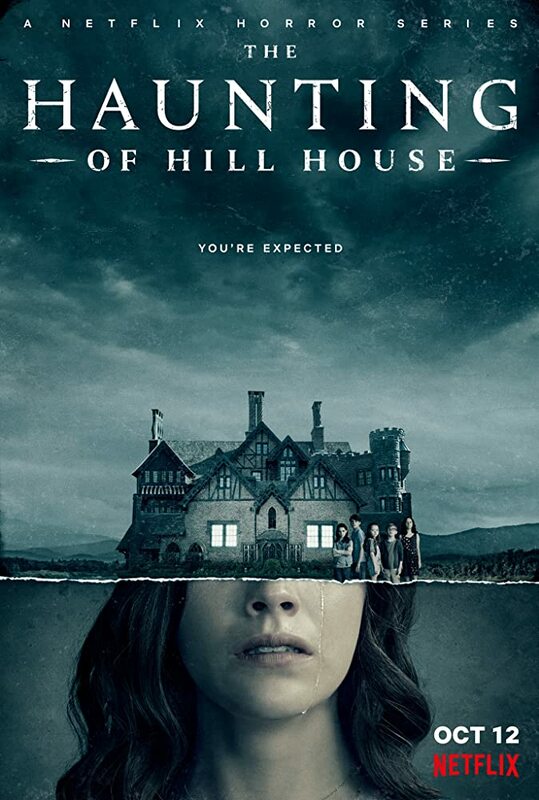 If you’re looking for your next Netflix series to binge this weekend, look no further than The Haunting of Hill House. The premise of the show is showing the past and present of a family trying to escape the terrifying past of their old home. This show promises to be both a no-holds-barred thrill ride and a super scary horror series. Some people have even passed out and vomited while watching it! You’ve been warned! Drag Me to Hell is the reason I can’t leave my feet outside the blankets at night! This film is about a young woman named Christine whose soul is cursed to eternal damnation. Christine must search out a way to escape this hellish fate before it’s too late! Let Me In is a thriller about a young boy who befriends the girl next door. She seems sweet and innocent at first, but she is not all the stereotype makes her out to be. She’s hiding a terrible secret. If you can’t get enough of Tom Hiddleston then this movie is for you! Set in the 1800’s, a young American heiress marries an English penniless nobleman. She uproots her life to live with him in his manor house in England. But nothing is as it seems in the old rundown abode. This film is as classic horror as it gets. Sadly, Netflix does not have the original, but they do have the 2007 re-make. 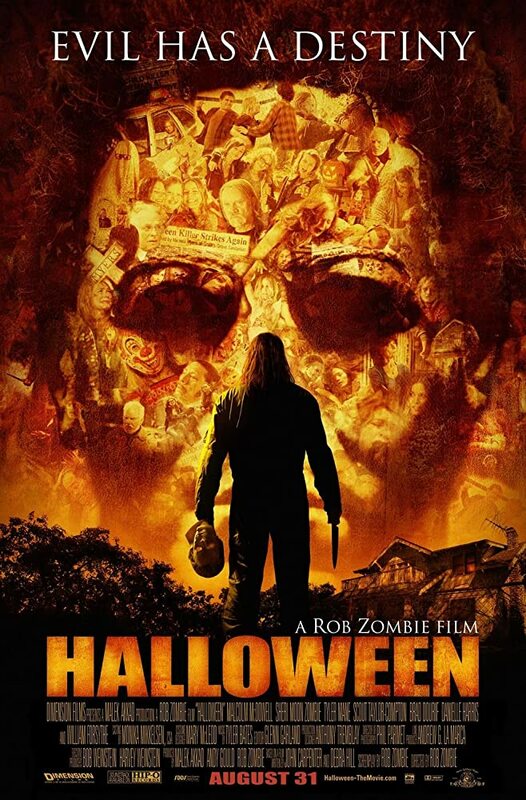 In this iteration, Michael Myers has been confined to a mental institution for 20 years. Intent on finishing what he started, he escapes and returns to his hometown to hunt down his younger sister, Laurie. Not sure what to do this Halloween? Check out the IGNITE Halloween Party! Keep up with all things IGNITE. Follow us on Facebook, Twitter, Instagram, Snapchat.